José María received both his Business Administration and Law degrees from the Carlos III University in Madrid. In addition, he successfully completed several branding, business management and administration courses (Branding for Competitive Advantage and Basic Management Skills certificate) at both the University of Chicago and DePaul University in Chicago. He is also member of the prestigious Bar Association of Madrid (ICAM). 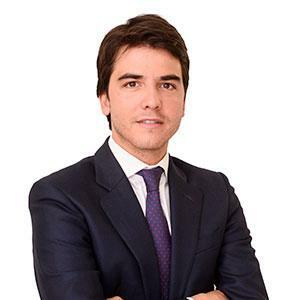 Before joining Mariscal Abogados, he worked as a corporate lawyer at Gómez Acebo & Pombo and at Amazon.es. In 2015 he joined the Mariscal Abogados legal team. His practice is mainly focused on company law, M&A and commercial contracts, including franchises.